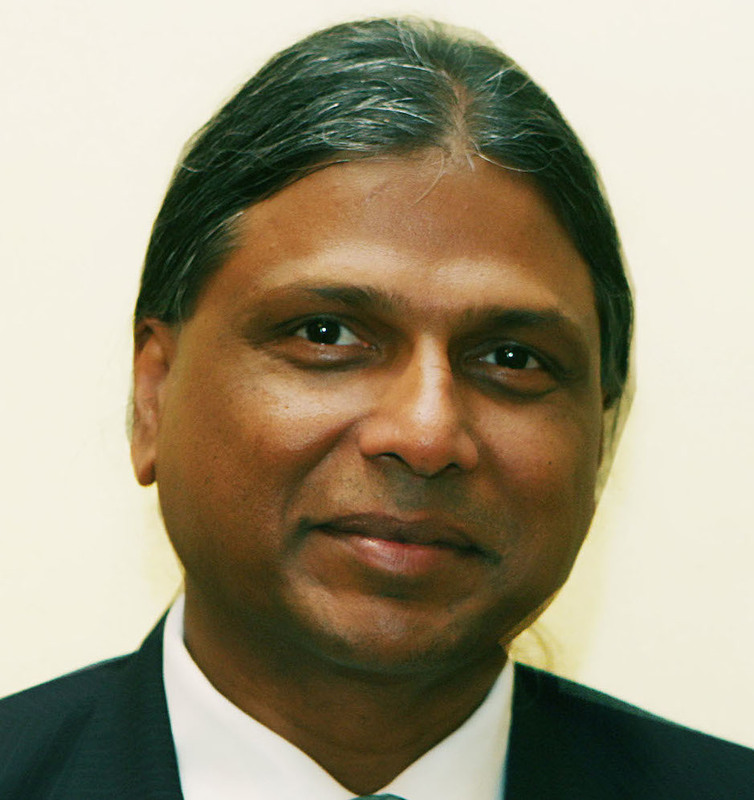 An alumnus of the Jawaharlal Nehru University, New Delhi, Amareswar Galla is Professor of the World Heritage and Sustainable Development at the University of Split located in the World Heritage City of Split. He is currently working on MDGs and Small Island Development States. He provided strategic cultural leadership in Australia and the Asia Pacific Region as the first Professor of Museum Studies in Australia at the University of Queensland, Brisbane. Prior to that he was the Professor and Director of Sustainable Heritage Development Programs, Research School of Pacific and Asian Studies, Australian National University, Canberra. He was also a regular visitor at the National Museum of Ethnology, Leiden, working on the implementation of Museums and Cultural Diversity Promotion in the Netherlands; Guest Curator of International Projects with the Vietnam National Department of Cultural Heritage; and Founding Convener of the Pacific Asia Observatory for Cultural Diversity in Sustainable Heritage Development in partnership with several bodies including UNESCO. A Trustee of the Pacific Islands Museums Association, he is the Editor-in-Chief of two academic journals: International Journal of the Inclusive Museum Chicago/Melbourne; International Journal on Environmental, Cultural, Economic and Social Sustainability Chicago/Melbourne. Former Editor-in-Chief International Journal on Intangible Heritage Seoul/Paris. Mette Liv Skovgaard isthe educational development manager at the National Museum of Denmark. With a BA in History and an MA in Communications and Museum Studies, she has nine years experience in the museum industry in Denmark. MetteLiv has worked with the Museum of Copenhagen, the Ministry for Culture, Denmark University of Copenhagen, the University of Roskilde, Fortifications of Copenhagen, Danish Museums Association, Museum Center Zealand, Royal Arsenal Museum and the Danish National Network of Museum Education. Topic: Happy days and hard times: Co-creating your museum with the visitors. How can your museum be more co-creative? Opening up your museum and inviting your community in is state of the art in museums all over the world. There is no doubt that a participatory strategy brings vibrant and relevant exhibitions and engages the community. But co-creating your museum with visitors is hard work too – and often the visitors do something totally different from what you planned them to do. With 8 years of experience in co-creating museums with visitors I will like to share with you my favorite memories and worst nightmares on how we operate participatory museums in Denmark. And give you my best do’s and don’ts for you to make your museum a little more participatory. Kylie Winkworth is a freelance curator and tireless advocate for small museums. Geoff is President of the North Stradbroke Island Museum at Dunwich, and has been actively involved with the museum for over 12 years. He graduated from the University of New South Wales as a geologist and worked in the mining industry for 35 years. Geoff worked in the Mineral Sands Industry for over 20 years in Australia and for 9 years in the USA. He was Chief Executive for 5 years until 2002, of Consolidated Rutile Limited, which has been mining on North Stradbroke Island since 1965. Geoff has been retired from paid work for 5 years and spends all the time he can on North Stradbroke Island. Topic: “Hello. What are you doing here?” Does your museum structure reflect the diversity of its community? A Museum Board membership that reflects and responds to its community is one of the most difficult challenges facing small museums. So often, museum committees are made up of people with similar backgrounds and interests, perhaps unaware that there is a diversity of voices and talents being excluded. Museum boards need to appropriately address the intellectual property of donated materials and diverse cultural protocols. This paper will challenge you to have a fresh look at your community, think more openly about your board composition, and provide strategies for embracing new models of governance that more equitably reflect your community. Evelyn Parkin is a Quandamooka woman born and raised on the little Aboriginal community on Minjerribah, Moopie Moopie Pa/One Mile. Evelyn is a member of the Management Committee of the North Stradboke Island Historical Museum and an Elder of the Quandamooka Yoolooburrabee Aboriginal Corporation. This presentation will highlight the cultural identity of the local Aboriginal people. It will bring awareness and an understanding of inclusion of the local people of your area. For far too long Aboriginal people have not been represented in museum governance. There are protocols to be observed especially when it comes to groups of people coming in to museums and wanting to learn about Aboriginal culture and history. Quandamooka people have a very deep and historical message to tell. Frank Howarth is the National President of Museums Australia (since 2013), and Honorary Associate and Former Director of the Australian Museum. Frank Howarth and Associates Pty Ltd provide strategic advice to the culture and science sectors. Frank has trained as a geologist, completing a BSc in Geology at Macquarie University, followed by a Master of Science and Society from the University of NSW, focusing on science and biotechnology policy. In 1996 he became Director and Chief Executive of the Royal Botanic Gardens and Domain Trust. In 2003 Frank spent six months as Executive Director, Policy and Science at the NSW Department of Environment and Conservation, before taking up his current role in February 2004 as Director of the Australian Museum. He was Chair of ICOM Australia from 2010 to 2013, and a director of Museums and Galleries NSW from 2005 to 2013. Frank is also a director of the Somerville Collection Board, the Australian Museum Foundation and the Lizard Island Reef Research Foundation and a member of the Executive of the Council of Australasian Museum Directors. Tanya Edbrooke joined the staff at The Workshops Rail Museum just prior to its opening in 2002. She has an interest in talking with and capturing the stories of the past workers. Since 2010 Tanya has been coordinating past worker events and recently implemented the Workers Club program. The Club provides an avenue to reconnect with past workers of the Ipswich Railway Workshops to bring new stories to the visitor experience through oral histories whilst also building the museum volunteer base, visitors and revenue. The Workers Club is a recent innovation at The Workshops Rail Museum to build a stronger connection with past workers. The museum is uniquely located on the site of the Ipswich Railway Workshops (IRW). The IRW was a central hub to Ipswich and its community, employing at one time thousands of staff. The club provides an avenue to re-connect with past wrokers to bring new stories to the visitor experience through oral histories whilst also building the museum volunteers base as well as positively boosting visitation and revenue. Benefits of the club for the workers include free entry to The Workshops Rail Museum, discounted Museum entry for accompanying guests, discounted steam train tickets, and the In the Loop newsletter. Over 500 have already joined the club. The lecture will discuss the club from its inception, the discoveries found and lessons learned along the way. Alan Bibby joined the Royal Navy when he was 15 years old. 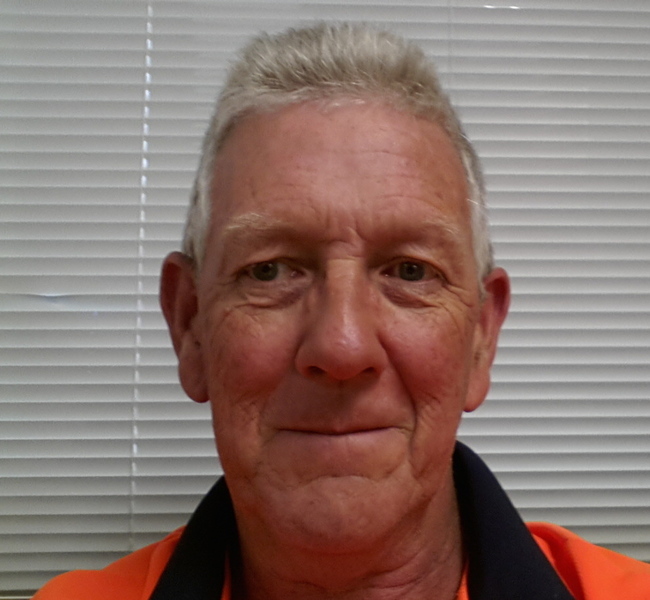 He emigrated to Australia in the early 1970’s, and has 30 + years management roles in heavy Industry. He became a volunteer at Queensland Maritime Museum in 2000, and became Operations Manager in 2007. He currently manages 170 volunteers at the Museum. Many volunteer based small museums have difficulty attracting and training enough volunteers to keep the museum operating well. This topic draws on the experience of Queensland Maritime Museum to explore alternative sources of available labour that might be available from government and community programs. Beth Jackson is a curator of contemporary art with over twenty years’ professional experience and over ten years with a specialist focus in art for the public realm. Beth has practiced as a consultant since 2002, and is currently the Director of Artfully, an arts consultancy she established in 2012. Beth has experience in the development of public art strategies, policy and planning frameworks, as well as the curating and project managing public art commission programs. Working also within the gallery sector, Beth has curated national touring exhibitions and produced extensive critical writing for gallery publications and visual art journals. This is a national touring exhibition of artworks made in response to the Bimblebox Nature Refuge – its unique landscape, its social and scientific significance, and the impending threat of its destruction from coal mining. The development and curation of the exhibition “Bimblebox: art – science – nature” involved the production of a digital exhibition catalogue published as an app for the iPad. The diversity, quality and sheer amount of media and information able to be showcased on digital platforms inevitably leads to considering this realm as an experiential environment in its own right, every bit as engaging as the ‘real world’ gallery. This paper will explore the creative inter-relationships between the exhibition, its virtual catalogue, the interdisciplinary context, and the expansive audience and contributor connections they have generated. Cameron Costelloe is the CEO of Quandamooka Yoolooburrabee Aboriginal Corporation. Cameron has a Bachelor of Arts and a Bachelor of Laws He is a Quandamooka man whose heritage line is the Costelloe and Close Families. Delene Cuddihy is the archivist at St Vincent’s Health Australia, SEQ. Her interest in heritage exhibitions led her to do a Summer Intensive on the Arts in Healthcare at the University of Florida in 2011. Since then, she has been responsible for initiating arts programs at the various SVHA hospitals and aged care homes. Despite being a relatively nascent field in Australia, the significant role art has in health and healing is becoming widely embraced internationally. One local SEQ health service, St Vincent’s Health Australia, has been working towards integrating the arts into their hospitals and aged care facilities as a means towards their holistic healing mission. Several art gallery spaces have been created, arts curators have been appointed and exhibitions have been held by local and interstate artists. These exhibitions not only act as a means to enliven the hospital space but also as a means of communicating stories of hope and compassion. Dominique Macedo began working at the Redland Art Gallery in 2010 initially as a trainee and then in 2013 as a Gallery Support Officer (collections). She is an art museum professional with significant experience in collections, management and curating. Topic: High Schools in Focus 2014: school engagement initiative. Recently Redland Art Gallery has made a real move toward school engagement through outreach programs that use the Visual Arts Curriculum and student involvement. High Schools In Focus 2014 is a post card exhibition and the first exhibition program the gallery has put forward to high schools in the Redlands area. The exhibition is designed to encourage teachers to use the gallery and its exhibitions/events within their education program in order to shift the demographic and encourage younger patrons to the Redland Art Gallery. Helen Klaebe is Assistant Dean, Research & International Engagement for the Creative Industries Faculty at QUT and is co-editor of IOHA’s Words & Silences Journal and Vice President of IOHA. She is a professor of creative writing and researches narrative-driven community engagement as a writer, producer, curator and historian. There is nothing new under the sun – so the saying goes, and in a digital age of recording oral histories, this holds true. Despite advances and innovations across the board in information and communication technology in the field of oral history it is essentially only the devices we record on that have changed. However, what has emerged is a plethora of ways that oral history interviews can be used to produce multimedia, or transmedia storytelling outputs- for exhibitions in public institutions; schools and communities to engage interested groups, and in families or by individuals wanting to play with new ways of telling their family stories and histories. 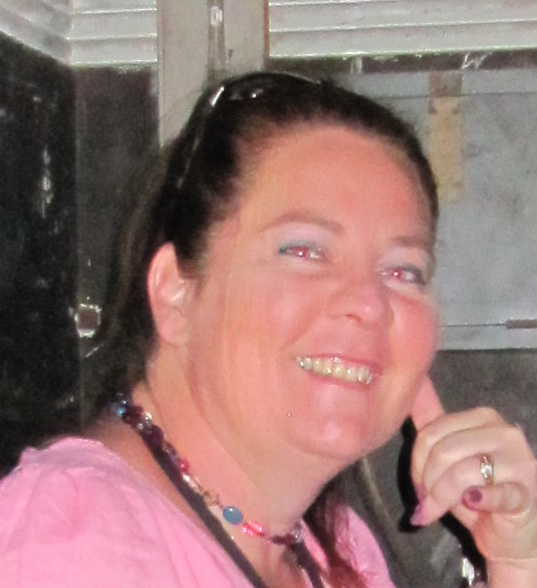 Janis Hanley works with small museums creating engaging education programs that align with the Australian Curriculum. Her background is in heritage, policy and participatory design. Janis is Qld Representative on the Museums Australia Education Committee, and founder of MAEQ – a Queensland Education network. She is currently studying a Masters in Arts and Media. Her business is Ed Program Design. Shares how to create a World War I Digital Story making excursion at a small museum using the History in Place Program kit (by HTAV, Culture Victoria and Heritage Victoria). Ideal for Year Nine Australian History Curriculum. Students being their own i-Pads to the museum and, using i-movie, create digital stories using photos and footage they take at the museum of objects, activities, and interviews with volunteers, then add their own narrative. Stories are shared at the end of the day, and the best awarded. An excellent way to get year nines involved and retelling the WWI stories from their own perspective. Jessica Stroja is the Historian at Ormiston House where she enjoys working with the community to provide beneficial research outcomes for both the historic home and its visitors. Her doctoral thesis research focuses on the long-term impact of pre- migration and early arrival experiences on Displaced Persons and the family unit. Varying models of community engagement provide methods to build lasting relationships with visitors. Nevertheless, the nuances of this engagement continue to remain a unique process that requires delicate balancing of museum obligations and community needs. The paper will discuss how engagement can provide visitors with historical knowledge while enhancing understanding of their identity in the present. It will argue that museums can balance their obligations of education and representation of the past with long-term, meaningful community needs via projects that utilise aspects of community-driven engagement models. 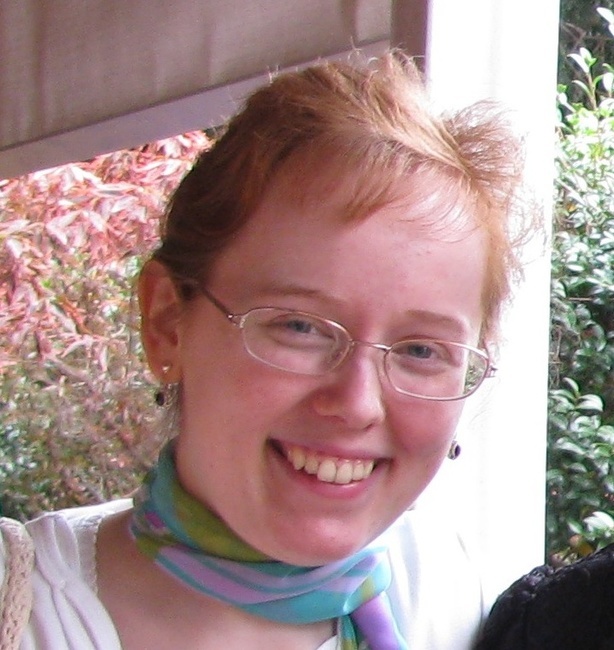 Jo Besley is a PhD Candidate and tutor in the Museum Studies Programme at the University of Queensland, studying the representation of trauma in Australian museums. She was formerly Senior Curator of Social History at both the Queensland Museum and Museum of Brisbane. Topic Learning from Cambodia: difficult histories as pathways to community cohesion. The modern history of Cambodia is one of war, genocide, destruction and trauma. How does a nation and its people recover from such a difficult recent history, and what role do cultural institutions such as museums play in facilitating recovery for both individuals and communities? In Cambodia, the Documentation Centre of Cambodia (DC-Cam) and other museum initiatives are confronting the country’s difficult history in a range of innovative ways via community development and cultural tourism initiatives. In this presentation, I will explore what we can learn from Cambodia’s willingness to address its difficult past and argue that we, in Australia, shouldn’t shy away from difficult aspects of our past but recognize it as an essential pathway to community reconnection. Joan Kelly is the Network Coordinator of the MBRC Museum Network and has held this role since the three museums in the region were networked in January 2012. She has a background in supporting community museums and is inspired by working with community groups to tell local stories. A look at the cutting edge location based systems for smart devices, iBeacons; and why they make the older tour systems redundant. 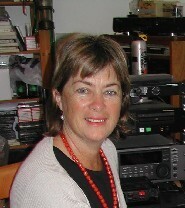 Lesley Jenkins is an independent historian, specialising in oral history. 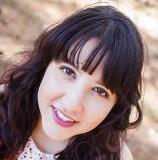 She is also a writer, freelance curator and digital story producer. Recently her work has been with the City of Gold Coast where she has drawn heavily on the oral history collection and material from the Gold Coast’s community museums to mount exhibitions and produce booklets, films and internet material to accompany them. Large professional museums have budgets, specialized staff and full programs covering everything from the research and collection stage to mounting blockbuster shows. But what are some of the things they do that small museums can learn from and emulate? This presentation will look at the practices at this museum and touch on the work of the very popular Sixth Floor Museum (the JFK assassination Museum) in Dallas, Texas. Richard (Rick) Thomason has been involved with Redland Museum since 1980 and included 10 years as Honorary Secretary. Since 2000, he has taken on the role of Exhibitions Officer for the Gallery space. His previous career was in interior design and retailing. He is presently the Chairman of the Brisbane branch of the Australian Decorative and Fine Arts Society and has been a member of the Queensland branch of the National Trust since its inception. Rory O’Connor is a descendant of Jackey-Jackey, King of Logan-Pimpama (c1820 – 1901), and also Jenny Graham(c1859 – 1943), a prominent Aboriginal woman in the South East Region. As Managing Director of Yugambeh Museum in Beenleigh, Rory has been involved with many positive initiatives keeping Yugambeh Aboriginal heritage alive in the South East Qld Region. As the tribe scribe, he has spent much time with the Elders (past and present) and has produced numerous books, exhibitions and videos to help preserve their stories and memories. Rory is also the founder of the annual three-day Aboriginal walking pilgrimage, The Drumley Walk, which follows in the footsteps of Billy Drumley (1853 – 1951). Yugambeh Museum is coordinating a community movement called Yugambeh Mobo to connect the wider community to the Aboriginal stories, language, tastes and culture of South East Queensland. This includes multiple elements including Write into Art – an award winning language activation program that incorporates the Yugambeh App – a free language App, which is the first of its kind in Queensland. It has also involved an Australian Native Foods Gala Dinner aimed at Corporates, a large community festival, and the commissioning of ARIA Award winning didgeridoo composer William Barton to create a composition based on the creation stories of the region as a legacy to be performed at the 2018 Commonwealth Games. Sandra Kirkwood is an occupational therapist and ethnomusicologist who curates and manages culturally engaged community music projects with diverse cultural groups through outreach from the Purga Music Museum. Her PhD research was carried out through the Indigenous Research Unit of Griffith University, with support from Adrian Miller, Professor of Indigenous Research. Professor Miller is of the Jirrbal people of North Queensland. Sandra has completed several culturally engaged community music projects funded by Ipswich City Council and Arts Queensland in Ipswich, Queensland. In 2003, she established the Purga Music Museum in collaboration with Purga Elders and Descendants Aboriginal Corporation and wrote The Purga Music Story and Harold Blair, a children’s story about the music history of the locality. Sandra completed a Bachelor of Music (2005), followed by Master of Philosophy in developing “Frameworks for culturally engaged community music in rural Ipswich” through Queensland Conservatorium, Griffith University. 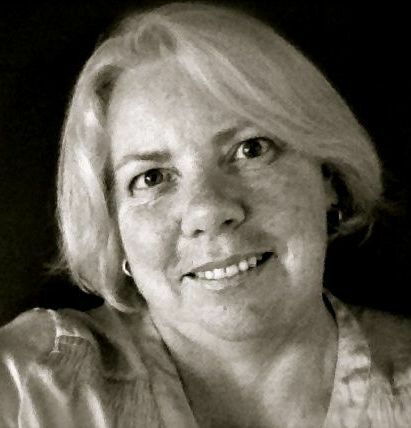 Sandra has worked as Disability Project Officer for Ipswich City Council, Allied Health Consultant, and University Equity and Diversity Consultant (University of Queensland) and in mental health and correctional services. 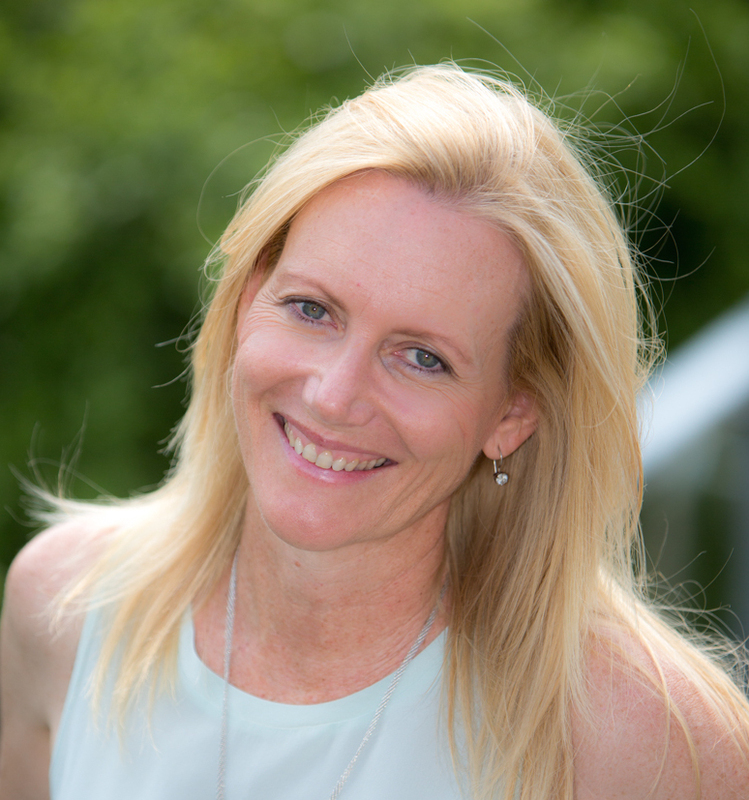 She is the founding Director of Music Health Australia, thereby bringing together community-based occupational therapy service with a network for people interested in music and health. Further information is at www.musichealth.com.au. With the recent advent of online digital technologies, staff of early childhood centres increasingly utilise computers and multi-media applications with very young children, aged from birth to six years, in early childhood programs. This has attracted the attention of various child development specialists and a debate is raging in the media as to the pros and cons of ‘virtual electronic’ versus ‘material world’ active learning opportunities. However, when this scenario is played out with Aboriginal and Torres Strait Islander children, it is even more contentious because the technological changes have resulted in shifting responsibility for teaching and learning of Indigenous Australian songs, dances and musical culture to a new physical and social environment which may be in tension with traditional customs, relationships and Indigenous knowledge paradigms. The rate of social change and distancing of musical development from community life has been enormous, so in many cases there has not been adequate consultation and negotiation as to how early childhood staff are to effectively implement the National Early Years Learning Framework with respect to management of Indigenous heritage and culture. This article explores several sites of cultural significance and their potential for promoting musical development opportunities for young Aboriginal and Torres Strait Islander students. The discussion situates the issue within current teaching and learning practices and highlights the need for proactive community-led solutions that are developed in creative collaboration with children, families, Elders, respected culture bearers and early childhood staff – for all Australians. This presentation explores ways of engaging children in music heritage and culture at several sites of cultural significance. The purpose is to promote musical development opportunities that are suitable for Indigenous and other Australian children. Discussions on this topic will act as a springboard for providing further community music and experiences in small museums. 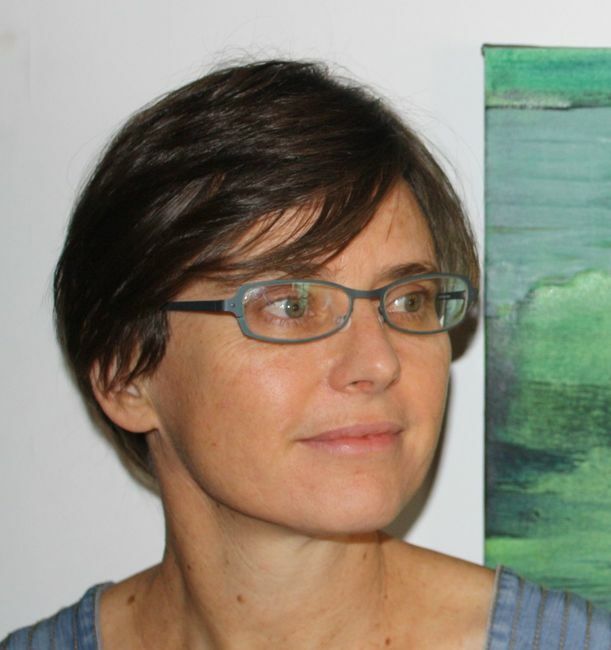 Stephanie Lindquist is currently Director of Redland Art Gallery. She has been working within the gallery and museums sector for over 20 years and was inaugural Exhibitions Manager at the State Library of Queensland, leading the redevelopment of the State Library of Queensland exhibition galleries from 2003-2006. She has also held curatorial, project and program management positions in the visual arts and heritage sectors. Throughout her career she has promoted museum and gallery education and children’s programming, having previously undertaken international internships and research in children's and family programming at the LA Juniors Arts Centre, Chicago Art Institute Kraft Education Centre, Metropolitan Museum of Art (New York), Children’s Museum of Indianapolis and Tate Liverpool. Her major curatorial initiatives include Eidetic Experiences, Noosa Curatorial Mentorship Program, Shifting Sights, When I was young, Panoramic Queensland and The Lindsays, among others. Topic: Effective children’s programming for small art galleries and museums. Education and outreach programs for young visitors are sometimes considered secondary to museum collections and permanent displays. However, museums don’t require large budgets and resources to engage with families and children. This seminar will look at the range of strategies developed by Redland Art Gallery to develop younger audiences, from children’s exhibitions to activity stations, workshop or holiday programs, and student resources, encouraging self-directed learning in the museum context. The presentation may also include examples drawn from the heritage and museum sectors. Steve Chaddock is Director of heritage consultancy Timeline Heritage. After graduating as an Archaeologist in London, Steve completed his Masters in Museum Studies. He has over 20 years diverse experience in the heritage sector in the UK and Europe and Australia. He has a keen awareness of the need to minimise our impact on the interconnected world in which we live. Steve also has a graduate certificate in Sustainable Enterprise. Get acquainted with a useful new resource and become a Clever Custodian. This presentation considers energy consumption in small museums and galleries by producing practical advice aimed at reducing the amount of energy we consume. We consider the buildings containing our collections and how passive design principles work as well as looking at improving existing structures. We look at our equipment and practices and consider the environment in our display, storage and working areas. Save money so you can spend it on something you actually want to spend it on! I am passionate about Museums and their contribution to society, I love technology and new media. Marketing and business development come naturally to me and I love using these skills in a Museums context. I love sharing knowledge as much as I love continuing to learn.